The incident occured after the accused women was told to pay a $4,000 fine for overstaying her visa by several months. Denpasar: A British woman was handed a six-month jail term on Wednesday for slapping an immigration officer in Bali after she missed her flight because of an expired tourist visa. A court on the Indonesian holiday island found Auj-e Taqaddas, 43, guilty of assaulting the officer at Ngurah Rai international airport in July last year. 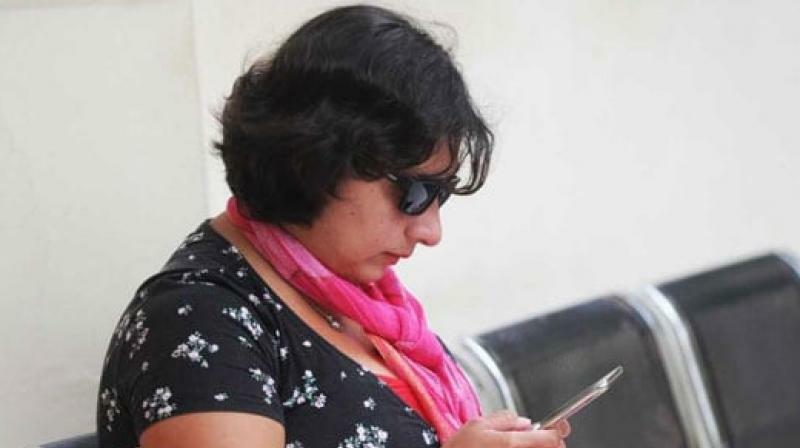 A viral video of the episode showed the woman launch into an expletive-laden rant when she was told she would have to pay a USD 4,000 fine for overstaying her visa by several months. She then hit an officer, accusing him of making her miss a flight. Taqaddas, who vowed to appeal the verdict, was physically taken to the courthouse on Wednesday after missing several earlier court dates, authorities said. She was not detained before the sentencing. "We have been monitoring her movements in the past week and this afternoon we forcibly took her to the court," said prosecutor Waher Tulus Jaya Tarihoran. "She fought back, hitting and kicking our prosecutors."